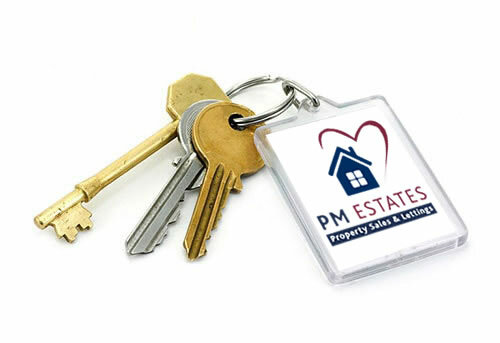 Welcome to PM Estates covering Bishop's Stortford and surrounding areas. We pride ourselves on always being diverse in every which way we can and providing the highest level of service at all times. We have invested significantly in I.T to keep us in touch with today's leading technology. This provides a service which enables us to match all applicants effectively with properties within their category and contact is made swiftly by all means of communication. It's extremely important to us that everything we say and do demonstrates a fresh honest approach to estate agency and conveys that we are positively different to other estate agents. PM Estates hope you enjoy browsing through our web site and take full advantage with its easily accessible information. We look forward to working with you.